Equipment Rental Direct offers a large variety of mobile office rentals in Kansas City, MO. We match you with our verified partners to help save you up to 20%. Note: Mobile Office Rentals in Kansas City are subject to availability. Request a quote to get current inventory and pricing. *Note, price is an average rate based on our mobile office rental suppliers Jackson County. 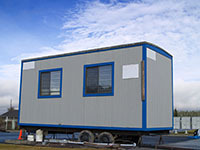 Renting a mobile office in Kansas City can be time consuming if you have to search multiple websites to compare quotes. Equipment Rental Direct has simplified the process; We provide you with an easy way to receive multiple rates from our highly qualified mobile office rental companies in Kansas City. By comparing prices, you can choose the best quote that fits your budget. Mobile offices provide provide Kansas City businesses with instant access to comfortable temporary office space. Ideal for use as both a short term or long term solution, mobile office rentals in Kansas City are popular for all industries. Renting a mobile office in Kansas City for an economical and convenient solution to a variety of needs. You have the option to add on modifications such as upgraded fixtures, flooring and doors, outdoor skirting, internal bathrooms that are hooked up to a city sewer, OSHA stairs and ADA compliant ramps. 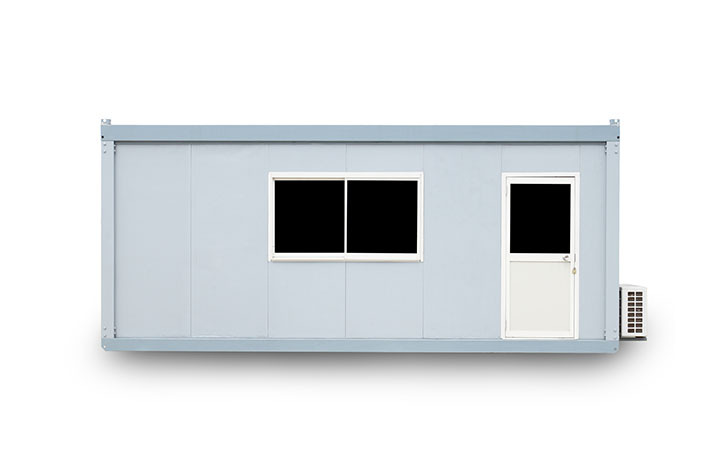 Renting a mobile office in Kansas City should be quick and easy with our simple quote comparison feature. To have a mobile office delivered to your property in no time and save money, compare multiple quotes today.